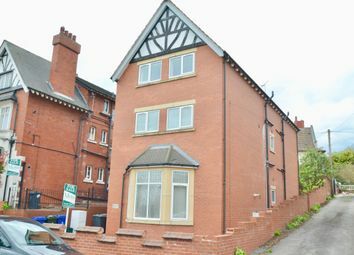 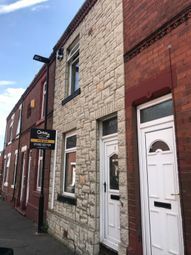 Property for sale near DN1 including "furnished"
Investors are you looking for your next project or 10% rental yield? 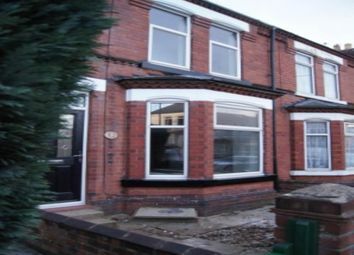 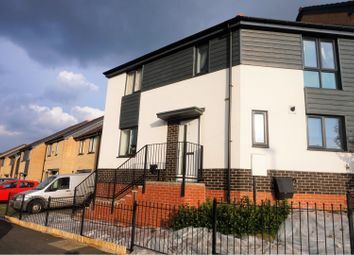 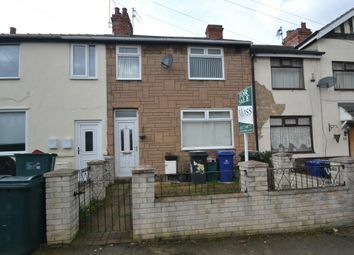 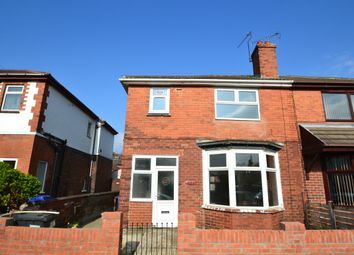 This is an investment opportunity to purchase a tenanted terraced hmo in Doncaster. 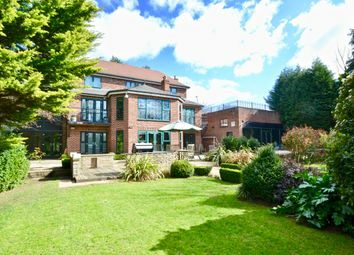 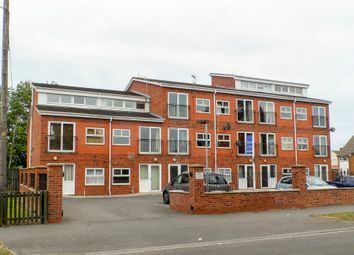 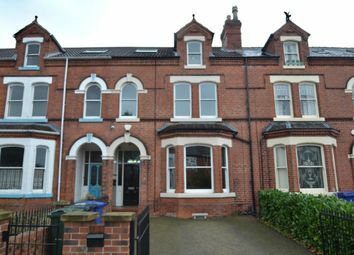 This property generates £19,764 in rent per annum and has a gross yield of 12.8%. 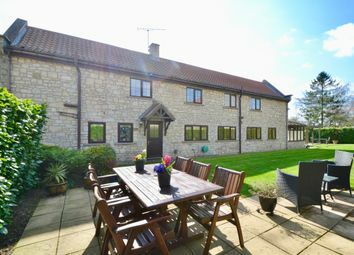 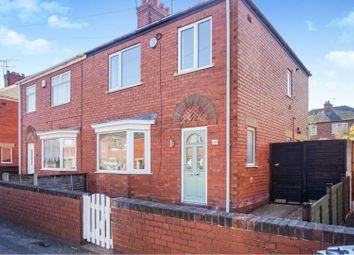 Recently renovated including a converted rear annexe ready for you to move in to! 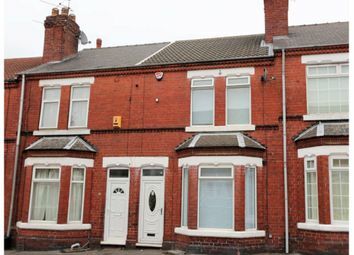 This two-bedroom mid-terrace is perfect for a buy-to-let investor. 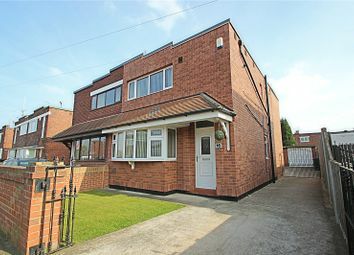 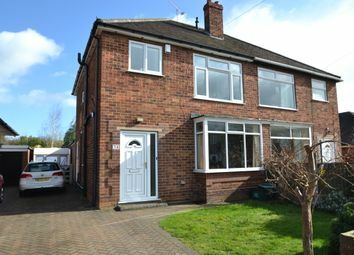 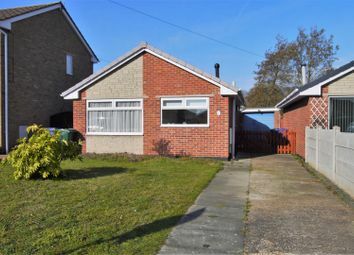 Located in the popular rental area of Hexthorpe, it has the potential to receive in the region of £500 pcm in rental income. 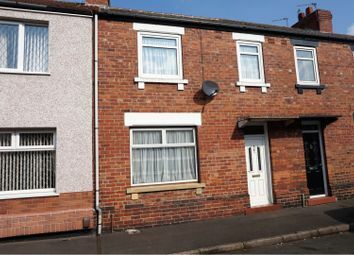 Ideal opportunity for property investors: Confirmed returns of 10% p.a. 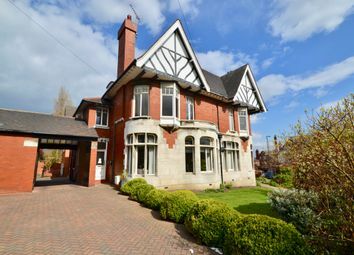 For only £95,000! 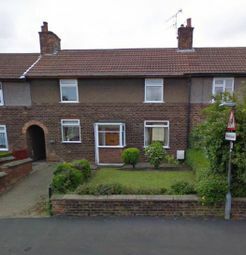 A 3 bed end terrace hmo in Bentley, Doncaster DN5, with all rooms having en-suite, fully furnished, double glazed. 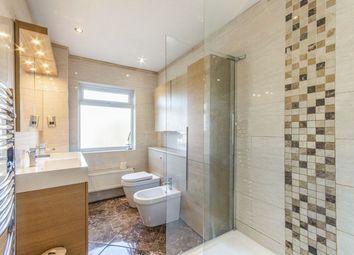 All electrical sockets are on pre-paid meter.